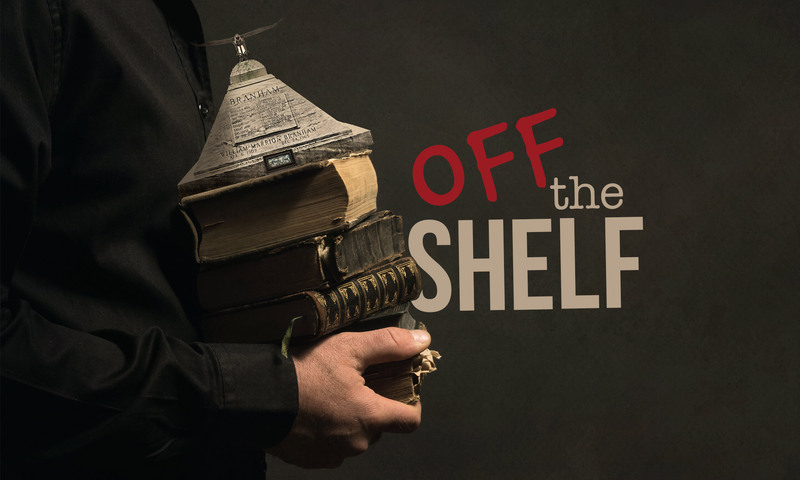 Rod Bergen interviews co-host Bryan Lynch about his background, how he came into the message and what led him to leave the message after spending almost 20 years following William Branham. 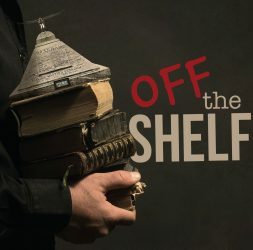 Where did the name “Off The Shelf” come from? Then, Bryan interviews Rod about how he came into the message and what led him to leave Cloverdale Bibleway and the message after spending almost 40 years following William Branham. Rod talks about the relationship of faith and doubt, the municipal bridge vision, conversations Rod had with Pearry Green and George Smith, Deuteronomy 18:20-22, fear in the message and his view of the message and those still in the message.